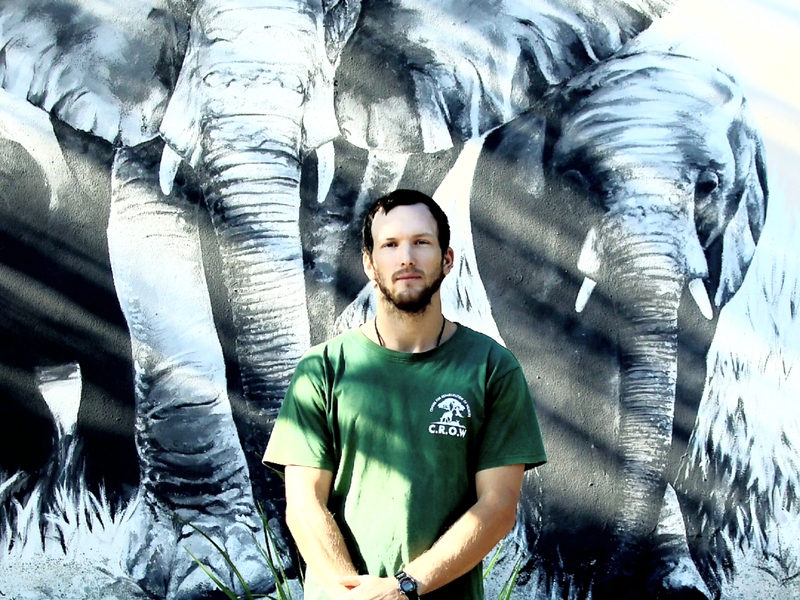 Having grown up in Richards Bay surrounded by the abundant nature and wildlife of Zululand, Paul is an ardent nature lover who is passionate about the protection and welfare of all animals. He joined the CROW team in early 2013 as the centre’s Marketing and Communications Officer. 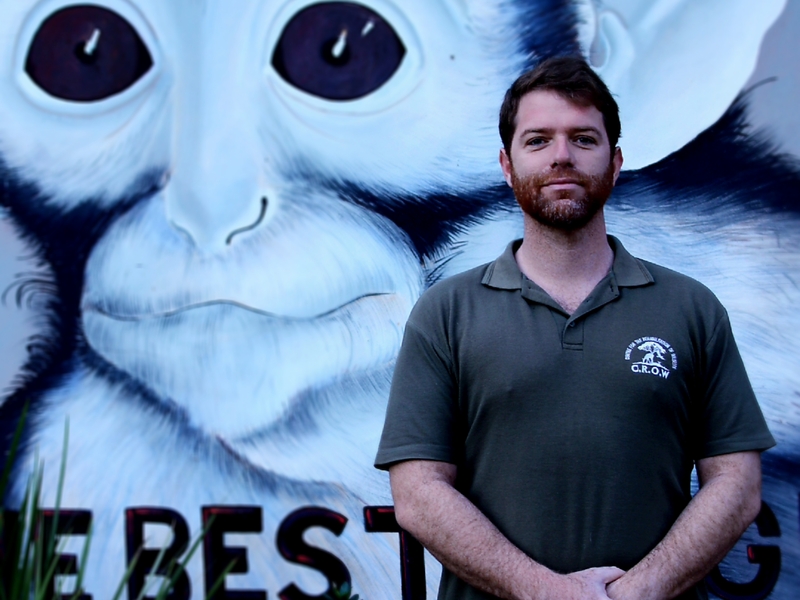 Paul’s role primarily focuses on helping to raise the public image and profile of both the organisation and its work in local wildlife rehabilitation. Using his skills and experience in marketing, public relations and social media, Paul excelled in his role and was promoted to Director in July 2016. 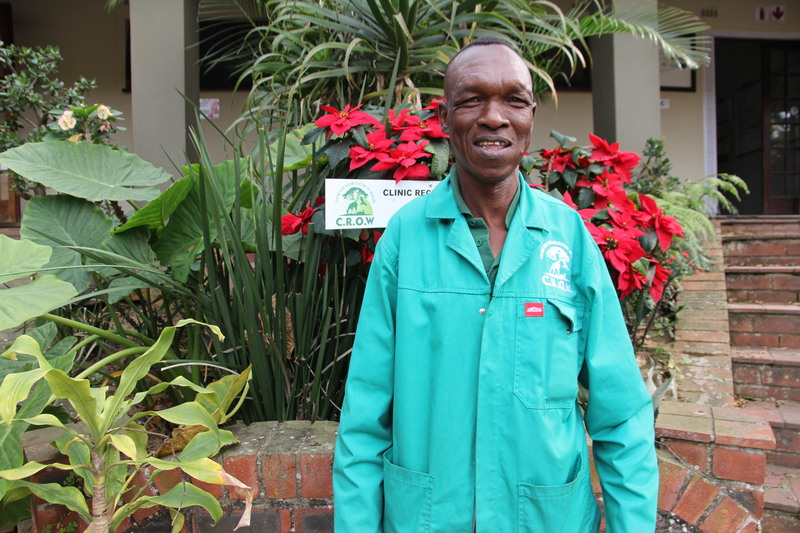 As the centre’s Director, Paul oversees the day to day running of CROW, managing the team and implementing strategic development plans to ensure the organisation is finding innovative ways to provide a second chance to all the displaced wildlife throughout the KZN Province. 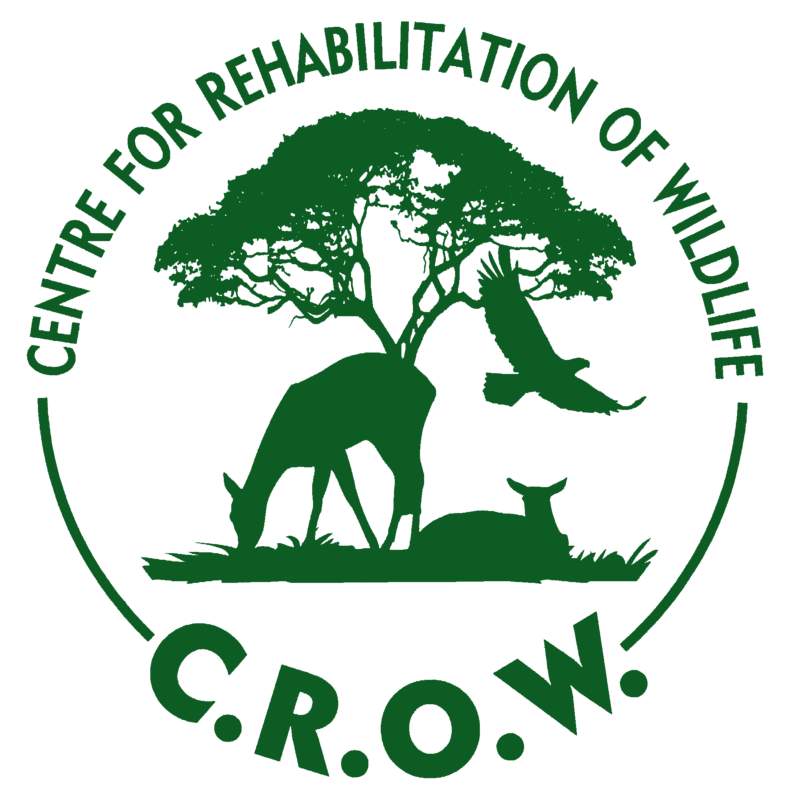 Paul believes that by reinforcing and building new strategic partnerships along with an extensive education programme, that CROW will continue to be a pioneering force within the wildlife rehabilitation industry. 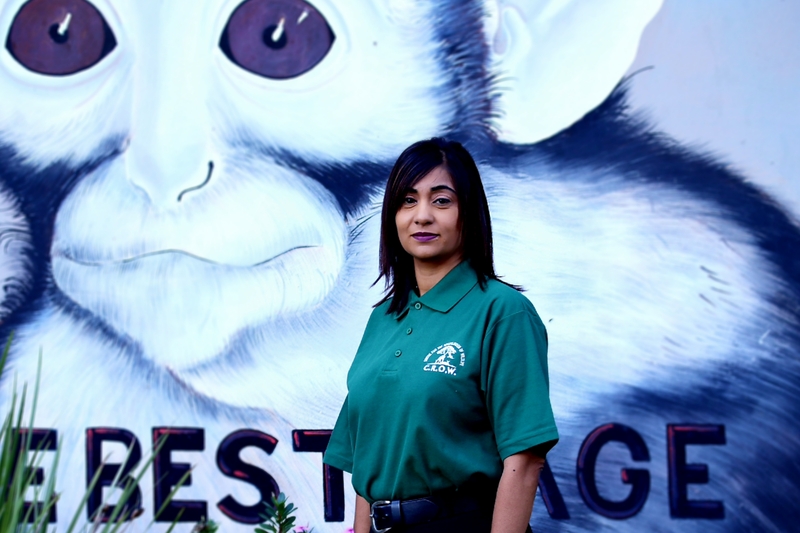 As Clinic Manager, Estie oversees CROW’s busy rehabilitation clinic and its team of dedicated Animal Welfare Assistants, grounds staff and volunteers who together, rescue, rehabilitate and release over 3,000 injured and orphaned animals every year. 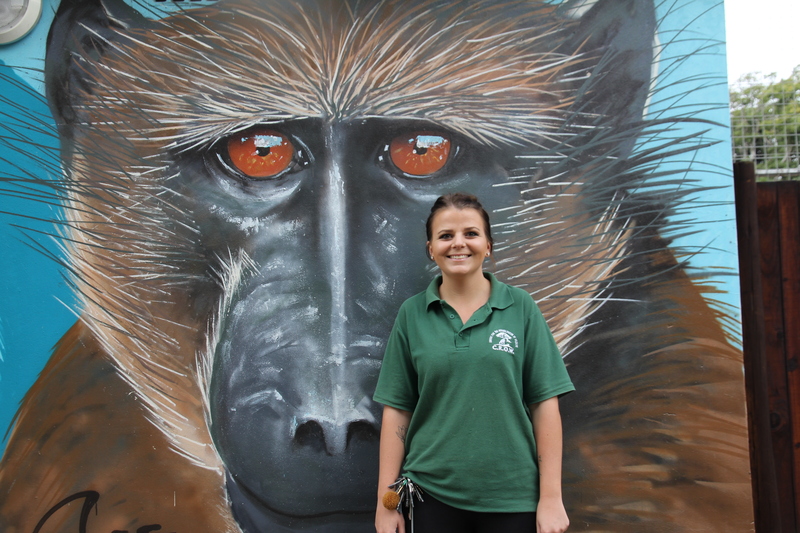 Having been at CROW for over 10 years, Estie is a fully registered and trained Animal Welfare Assistant and has amassed a wealth of knowledge and expertise in the fields of wildlife rehabilitation and conservation. Working closely with CROW’s vet and numerous partners Estie personally ensures that each and every animal that is admitted to the centre is given the very best medical care and treatment possible. Affectionately known as CROW’s “mongoose mom”, Estie’s calm and gentle nature means she has naturally evolved as the expert when it comes to the care and rehabilitation of these fascinating creatures. Having been in the wildlife industry for over 7 years, I have been extremely fortunate to have been involved within almost all sectors of conservation and wildlife management. For me, working with animals was never a choice, it was a calling and I strongly believe in trying to make the world a better place. It’s a beautiful thing when your career and your passion come together..
As CROW’s longest serving member of staff, Sue-Ann has worked on and off at CROW for over 15 years. 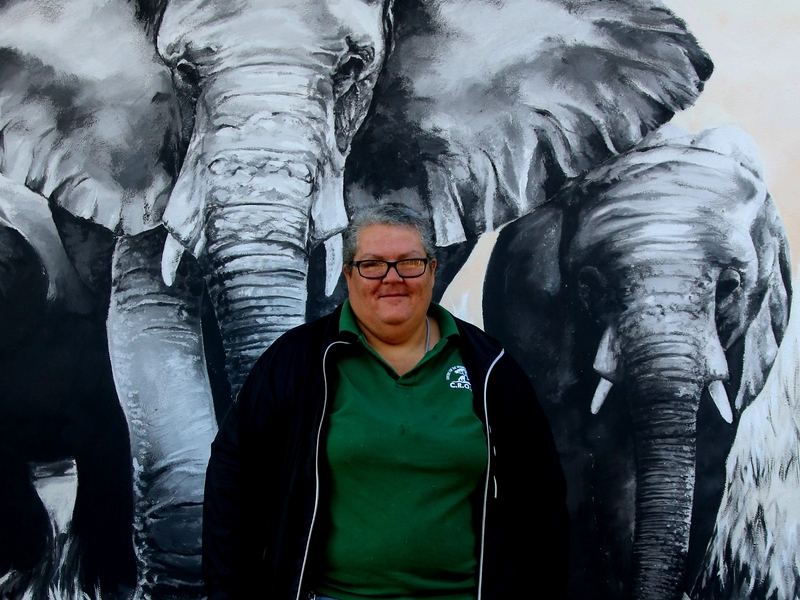 A dedicated wildlife enthusiast and registered Animal Welfare Assistant, Sue-Ann has also served as Primate Curator at Cape Town’s World of Birds and as Bird Curator at Durban’s Umgeni River Bird Park. 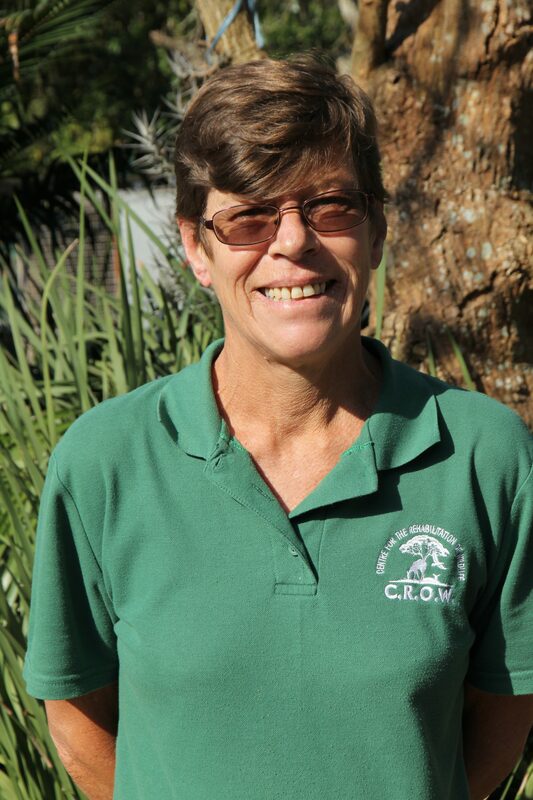 As CROW’s resident avian expert and “dassie, genet and scrub hare mom”, Sue-Ann’s role at CROW is clearly invaluable. In addition to having her hands full overseeing the hundreds of feathered and furry patients that land up in her care on a monthly basis. Sue-Ann has also completed her Certificates in Animal Husbandry, Animal Care, Surgical Veterinary Assistant and Wildlife Management. With her hands clearly full, Sue-Ann’s husband Bobby and their two children, Jamie and Eric thankfully share her passion for her work and can regularly be found giving a helping hand at our centre. Kylie joined CROW in May 2016. She studied a Nature Conservation Diploma at Nelson Mandela Metropolitan University in George before joining the CROW team. Kylie comes from a family who loves animals. Her mother is a zoologist and it’s here where her passion for animals was born. In addition to her studies, Kylie’s done a number of courses on snakes and reptiles. As a Junior Clinic Nurse, Kylie’s responsibility is to care for the antelope patients admitted to the centre. She hand-rears the antelope from infancy and then oversees their rehabilitation up until they are released back into the wild. The keen nature conservationist describes treating antelope difficult at times, but rewarding. Kylie sees it as a privilege to go through each stage of rehabilitation with her antelope patients. Andrew joined CROW in August 2016 as Volunteer Coordinator/ Clinic Assistant. A nature conservation graduate who also has a degree in psychology and geography and a post graduate business diploma has a wide range of skills to best suit a job that involves animal lovers from all over the world. Most of his time is spent on the ground at CROW and in the clinic coordinating the volunteers’ activities as they assist with the running of CROW. 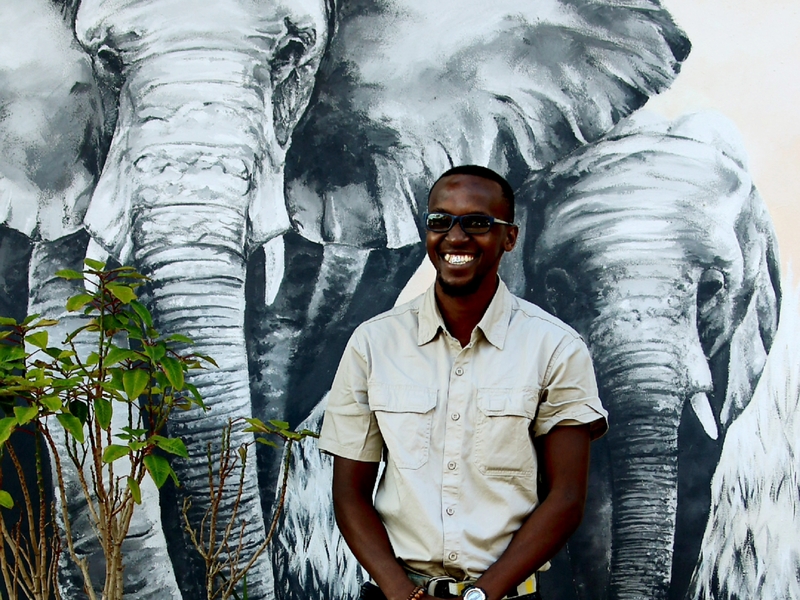 Andrew enjoys working with people from around the world who share a passion for wildlife. 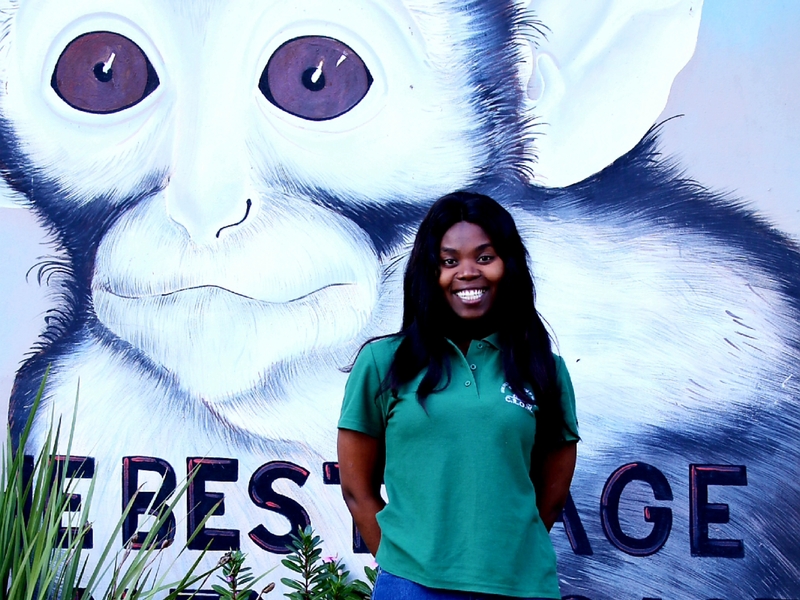 As CROW’s full-time Environmental Education Officer, Nompilo is passionate about sharing her love for all things wild with the younger generation. 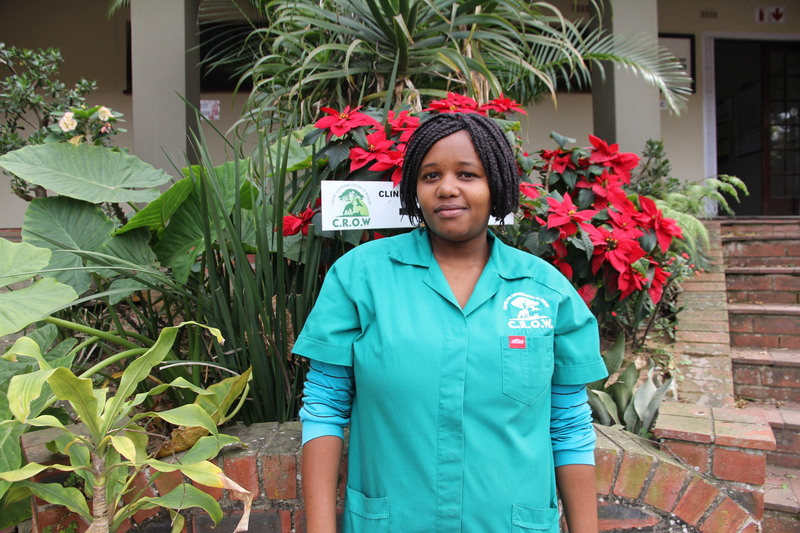 Heading up the delivery of CROW’s Wildlife Warriors Environmental Education programme, Nompilo puts into practice both her experience in environmental protection and her formal studies in Nature Conservation that she is currently completing through UNISA. 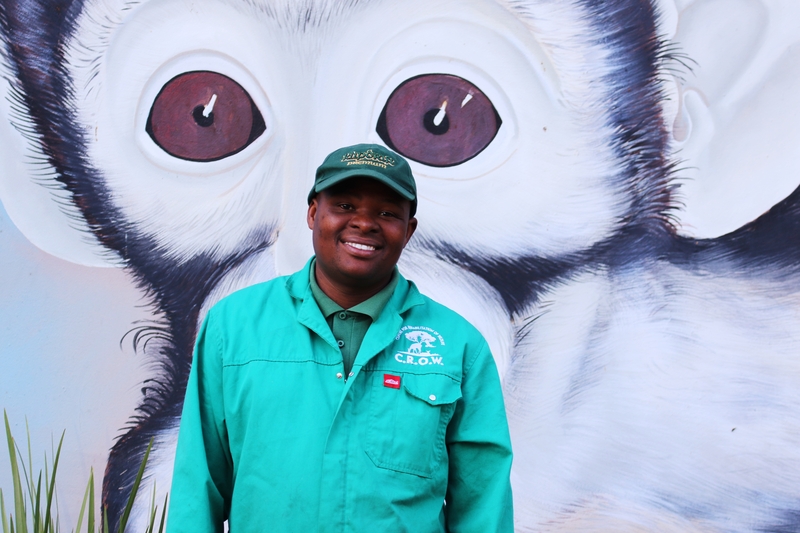 Prior to joining to the CROW team in March 2014, Nompilo worked as a Tour Guide at the Lion Park, as well as a Junior Keeper at Johannesburg Zoo. 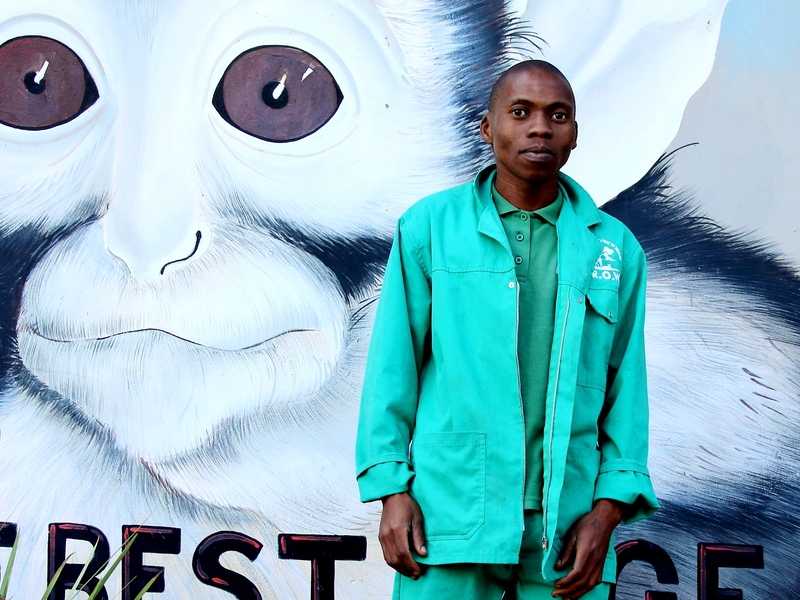 Nompilo also successfully completed EWT’s Conservation Training Programme in 2010. 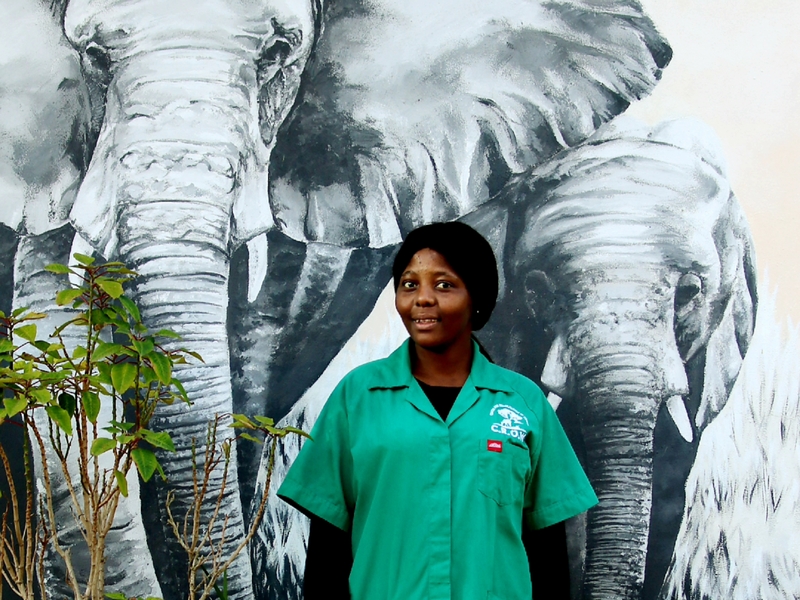 When she’s not working and volunteering her time, Nompilo loves visiting local nature reserves and any other outdoor activity that enables her the opportunity to appreciate South Africa’s prolific natural heritage. 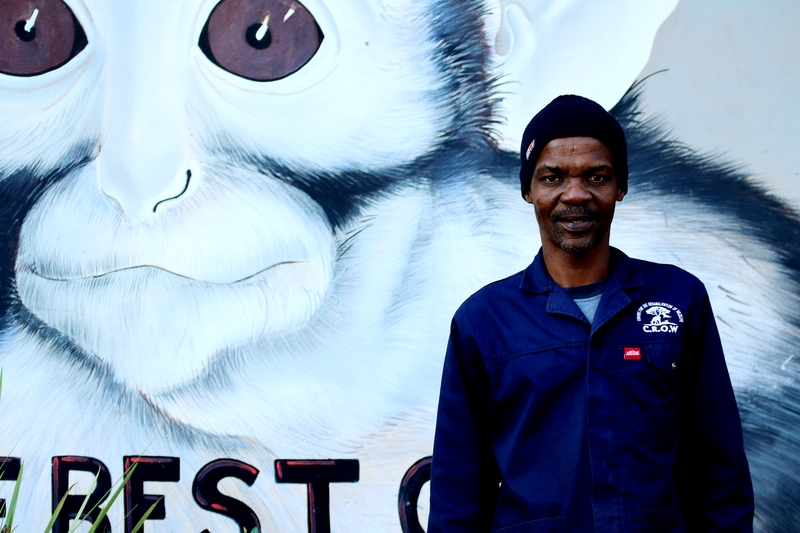 Michael is CROW’s dedicated driver who assists the team with collecting supplies and rescued wildlife from the organisation’s depots on a weekly basis. 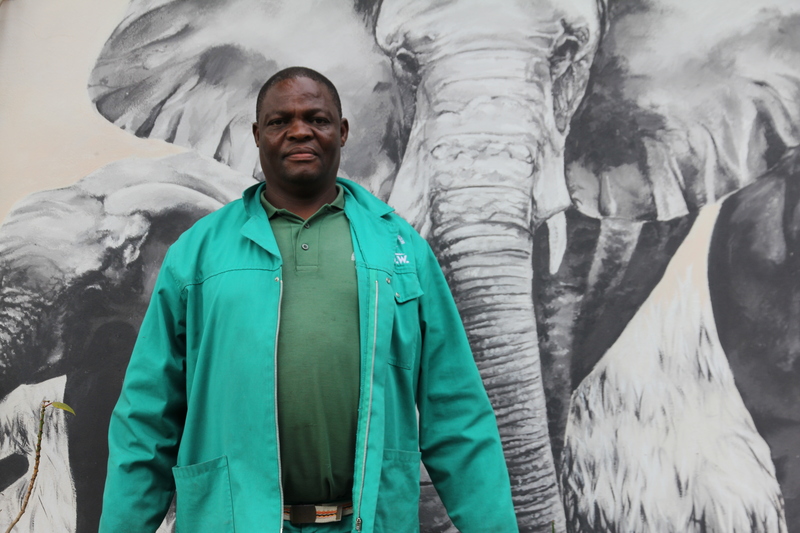 Michael has been with CROW for over 16 years and in this time has become a passionate advocate for wildlife conservation and protection. As such, Michael often assists the CROW team by alerting us to local wildlife in distress and helping us to create awareness about the importance of wildlife conservation. 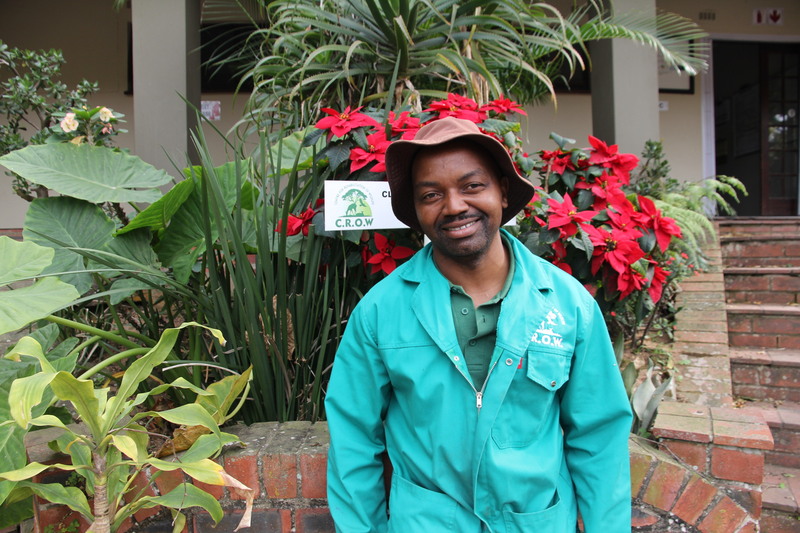 Sanele puts a smile on staff’s faces with his great sense of humour and dedication to his work at CROW. He is passionate about animals and loves his fellow employees almost as much as the animals! 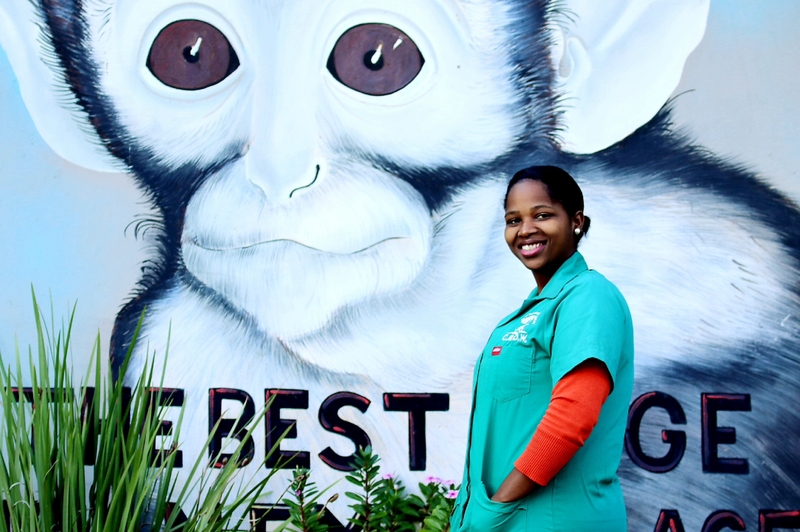 Porsha is responsible for keeping our clinic clean and hygienic. She especially loves helping in our baby bird room and adores all the young birds that are admitted to the centre. Besides enjoying working at CROW, she also spends her time keeping fit by playing netball. Cyril is CROW’s maintenance man! For over 12 years, Cyril has been the man behind all the upkeep and maintenance, helping CROW provide the best possible care to our animals in need during their rehabilitation process. Zo is a lady that you will always see smiling! Her duties at CROW include the general upkeep of the ICU, preparing feeds and assisting with many other duties when necessary. Zo has a young child named Happiness, as it is the same feeling she experiences when seeing her. 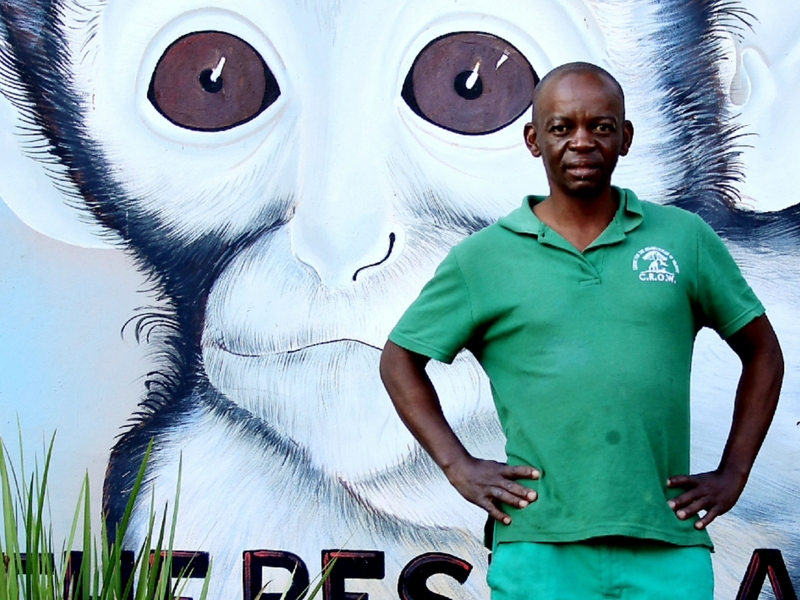 Siphamandla, also known as ‘Spa’, assists with the care of our primates. Although Spa might be small in size, he carries a very big heart. As they say, dynamite comes in small package! Pleasure has been a part of the CROW family for over 9 years. He is responsible for the upkeep of CROW’s mammal block, flight aviary and the water bird enclosures. Pleasure is known for his great sense of humour and ability to always make you happy! Wendy is a proud mother of twin daughters. She spends most of her time with her daughters, admiring her blessings. Wendy’s favourite thing about working at CROW is when she often gets to assist with feeding the primates. Bhekani is is angel in disguise that always provides an extra pair of hands where it is needed. He is the first person to pop by in the morning to greet with big smile. domain. The student roles includes being a student activist in student societies from 2014 Student Representative Council ( SRC ) member, in 2015 and 2016 student activist within the student societies and Residence House Committee member in 2017. Khaya is very disciplined, principled centered, hardworking and committed student, who is available to help others. Apart from his current studies he has completed a couple of programs from the University of Leeds in Environmental Challenges consist of Five courses that look at the relationship between people and nature, and the challenging and difficult decisions we face when managing natural resources.